Tuesday, October 8th, 2013 - Categories: Competitions, Team. Congratulations to the team kids who crushed it this past weekend at the Stumptown Throw Down Youth ABS competition at the Portland Rock Gym; taking home 4 of 6 ribbons in the Female Youth D division. 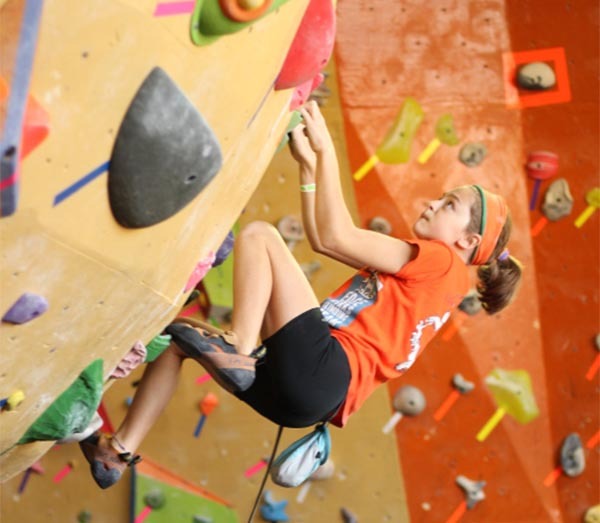 Next, the team will compete at Northwest Boulderfest in Seattle before taking the home field advantage at our very own Blacklight Bouldering Competition. Good luck, everyone!